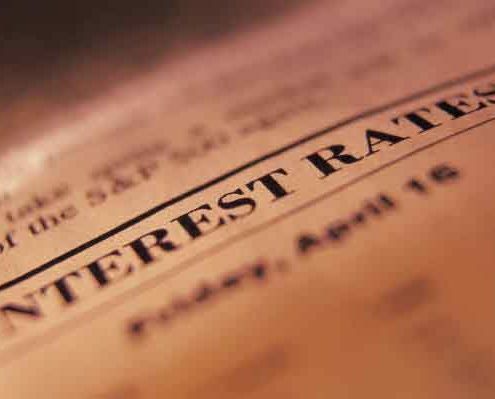 In this guest blog from Andrew Montlake of Mortgage Advisors Coreco, we look at the impact of last week’s Bank of England interest rate rise on homeowners and those looking to re-mortgage. It came as no surprise to many that The Bank of England announced last week that they were raising interest rates from their record low of 0.25%. The Bank of England Monetary Policy Committee (MPC) voted 7-2 vote in favour of increasing the rate by 0.25% to stand at 0.5%. This is the first time that the Bank have increased Base Rate of interest since July 2007 and means that there is now a whole generation of borrowers, lenders, estate agents, regulators and officials who are experiencing such a rise for the first time. After a number of false starts it could be argued that the Monetary Policy Committee had no choice to act in order to maintain credibility after a change in their rhetoric due to several economic factors; inflation remaining stubbornly above target, low unemployment figures and recent GDP figures showing an improvement, albeit a slight one. Whilst this is a monumental move, the watch words are slow and steady, with Bank of England Governor Mark Carney stating that there could be two further quarter point rises over the next three years to get to 1% by 2020. The Committee will watch carefully to see what effect this move has on consumer spending over the coming months. 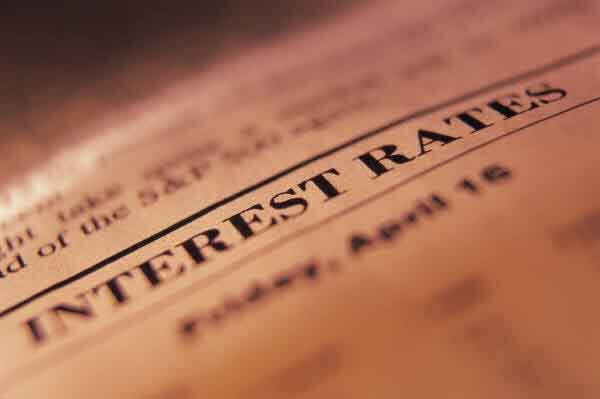 What will be the impact of the Bank of England interest rate rise? 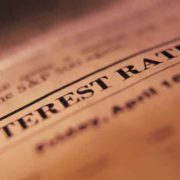 Speculation of this move has been well signposted, which means that this rate rise has already been priced in by markets, resulting in many lenders already having increased their fixed rate offerings over the last couple of weeks. However, the competitive pressure that exists in the mortgage market looks set to continue for the foreseeable future and this will keep the market competitive. For any borrower still on a variable rate, those coming to the end of their current product term or those looking to buy in the near future it makes sense to review your options sooner rather than later. At present, 2-year fixes are available at 1.19%, (4.04% APRC) and 5-year fixes from 1.74%, (3.04% APRC) whilst variable tracker rates are around from 1.24%, (3.35% APRC). If you’re thinking of buying or re-mortgaging, make sure you get the best advice possible. Contact our sales team today for a chat. jordhan-madec-608544-unsplash.2 How will the Budget 2017 affect the UK property market?